Whether you’re heading off somewhere exotic or just going on a quick weekend break, we’re sure your family and friends would love to know about it. 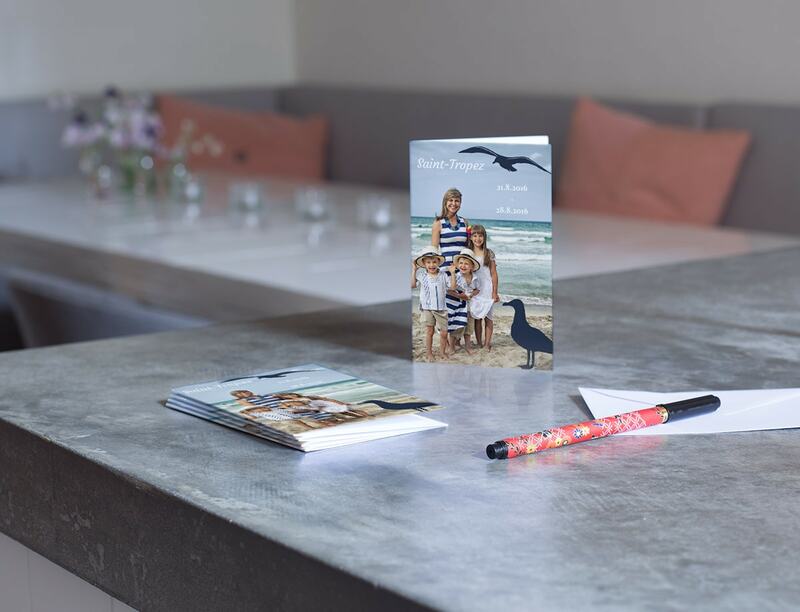 Instead of sending a generic postcard from your destination, why not create your own photo card as a fun and personalised alternative? 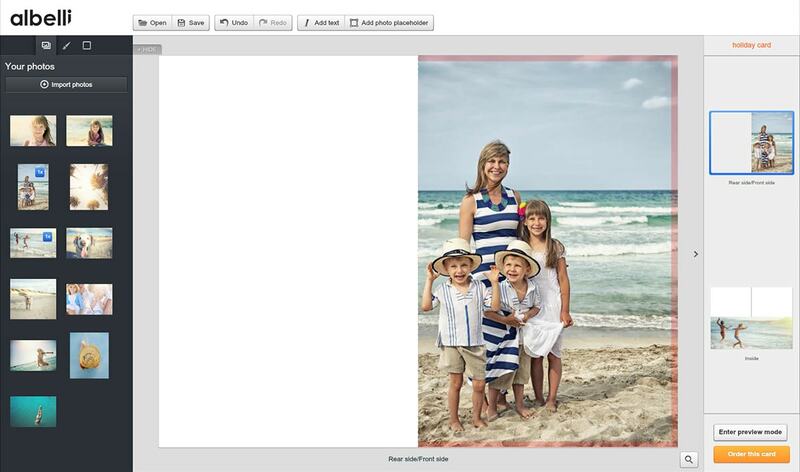 In between all that relaxing, use your free time on holiday to plan the perfect holiday photo for your postcards. 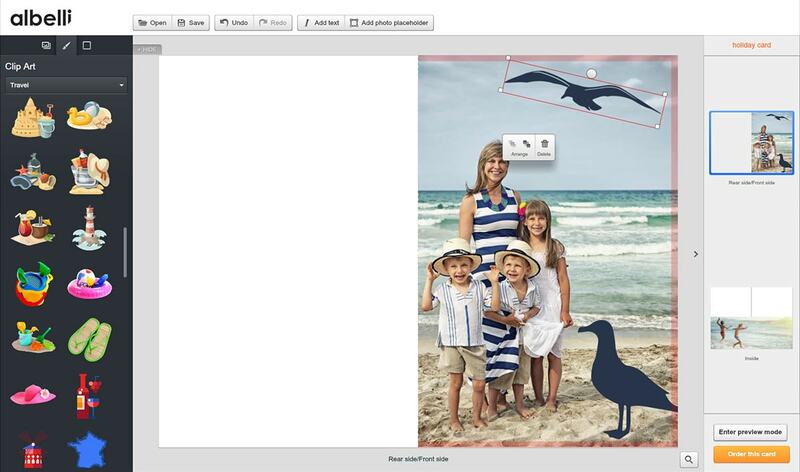 Then add all your favourite photos to a folder so you can easily access them from the creator tool. Use our card creator tool to design your card from scratch. You can use as many photos from your holiday as you like and also personalise your design with backgrounds, clip art and other design elements. 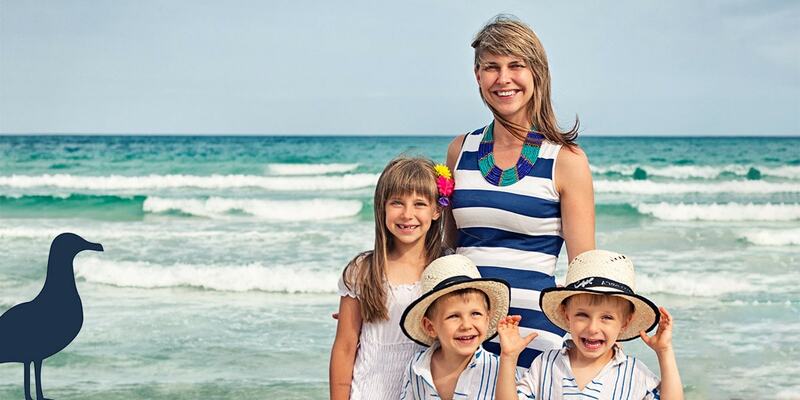 Add a personalised greeting to put a smile on your friends’ and families faces. All of our cards come in packs of ten so you’ll have plenty of postcards to send to your friends and family. Keep one for yourself too as a reminder of your holiday. So there you have it! The perfect way to remind your loved ones that you’ve been thinking about them.